Fill the form down below and get in contact with us! 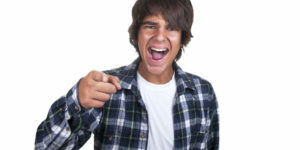 What do you do with a defiant teenager? 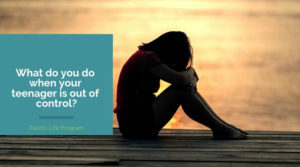 What do you do when your teenager is out of control? © 2019 Pacific Life Program. All rights reserved.